The LobbyGov DonorPAC campaign contribution tracking tool is a great way to track recommendations and actual contributions for your clients. We understand that updated candidate data is important to you. Unfortunately there isn't a good central data source we can capture candidate data from. This means that the near realtime legislative data updates that you're used to during session doesn't happen with candidate data. In fact, nearly all of the candidate data has to be retrieved and entered by hand. Candidate data is updated once a month. If we're made aware of clerical errors or other missing data, we'll try to get that fixed as soon as possible without necessarily waiting for the next scheduled update. We retrieve candidate data from two sources: the party campaign committee websites and the Secretary of State's official filing roster. This means that before the filing deadline, our candidate data may be incomplete or not 100% correct as caucuses tend to be inconsistent in their updates. The filing roster serves as the authoritative source on the candidates actually running. The Washington Secretary of State certifies candidate filings on or around May 20 of each election year. Until our next regularly scheduled data update following certification, not all candidates will necessarily be in our database. Before the candidate filing list is finalized, we rely on the campaign committees for candidate names and data. This means in some cases a candidate you know is running will not be in our database because the respective campaign committee hasn't listed them. 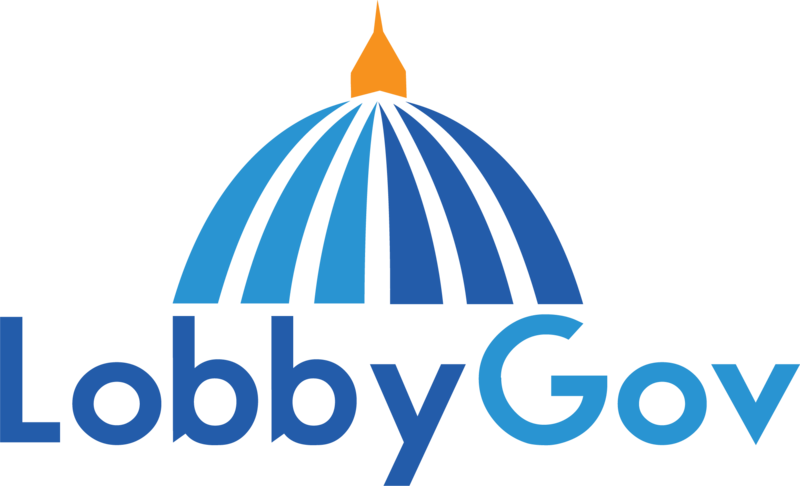 LobbyGov is a data aggregation service. This means that the candidate data we provide is only as good as the source we retrieve it from at the time we retrieve it. We're unable to make inquiries to individual candidates and campaigns to get data that isn't published (like tax ID numbers). We do our best to update addresses, campaign staff, emails, phone numbers, tax ID numbers, etc. but cannot guarantee the validity of this data. Some candidates and campaign committees are better than others at making data publicly available and keeping it up to date. If a candidate is not associated with a caucus or listed on a caucus website, our data will most likely be the bare minimum (name, email, mailing address, phone). Candidates sometimes close their PO Box or change their mailing address once the campaign is over. If this happens, they may not update this information publicly until their official campaign kickoff for the next election or until the next session ends. If you're making last minute contributions outside of the normal election campaign cycle, please verify addresses with the campaign directly. If you come across candidate information that you know isn't right or has changed, please let us know. There's often a disconnect between what lobbyists know and what the campaign data may reflect. Send all DonorPAC-related issues to support@lobbygov.com and we'll investigate.